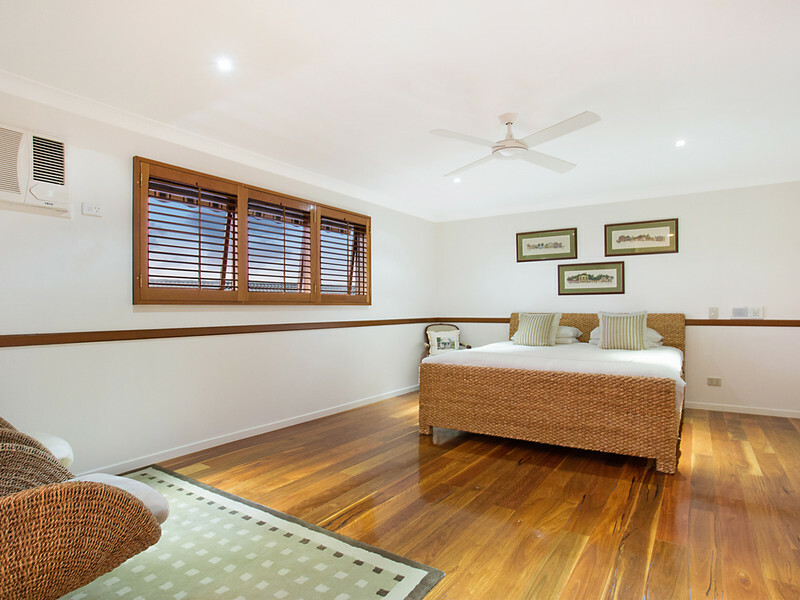 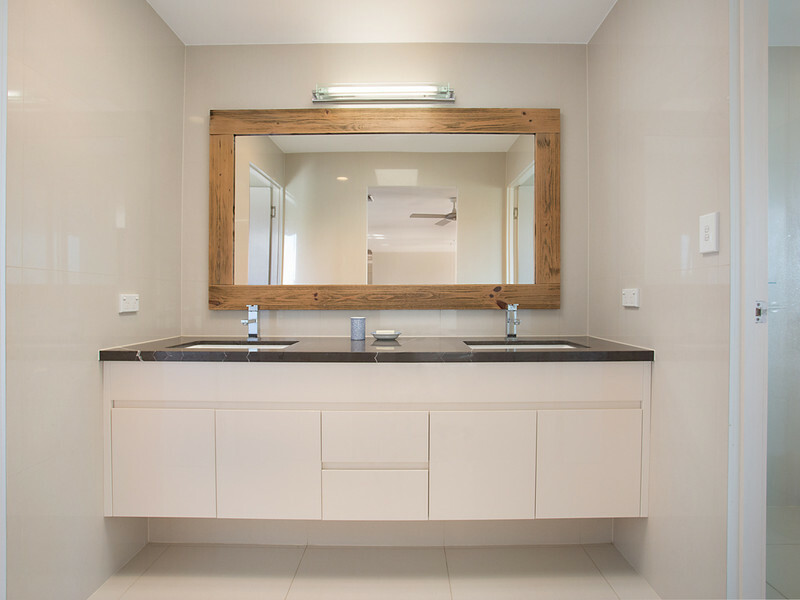 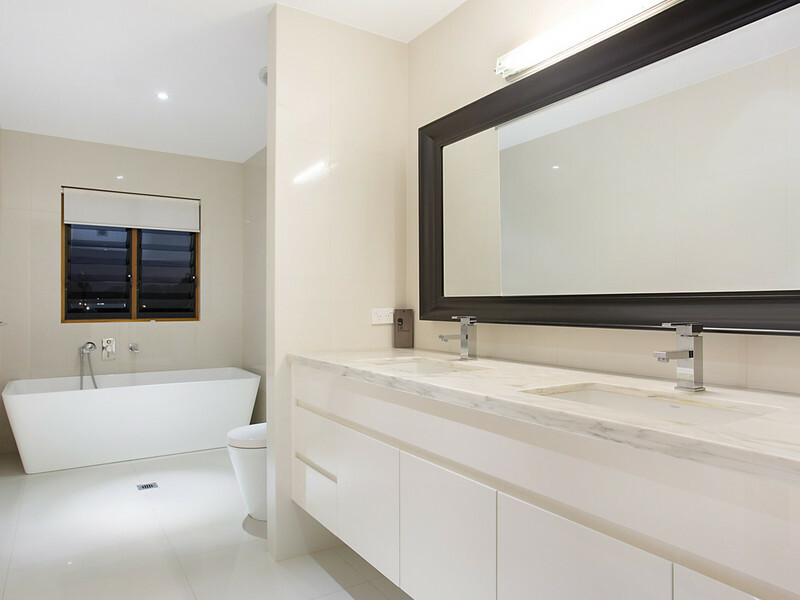 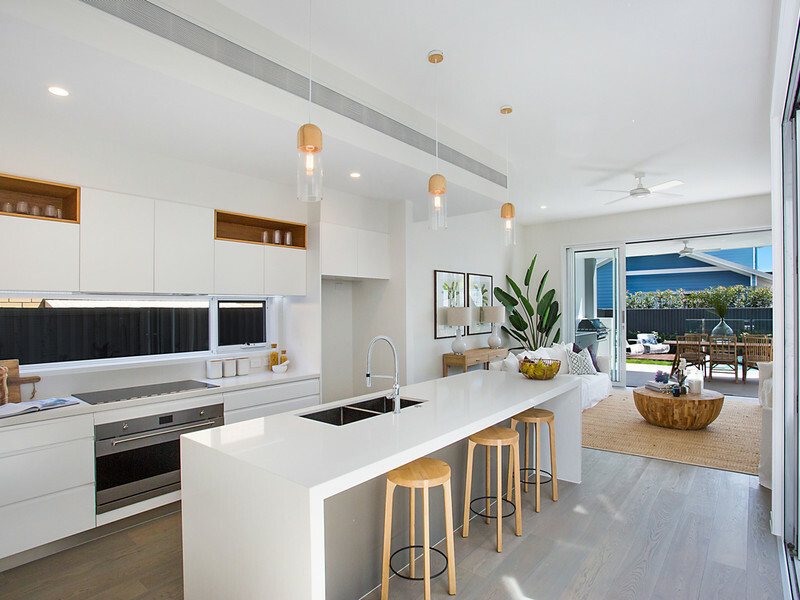 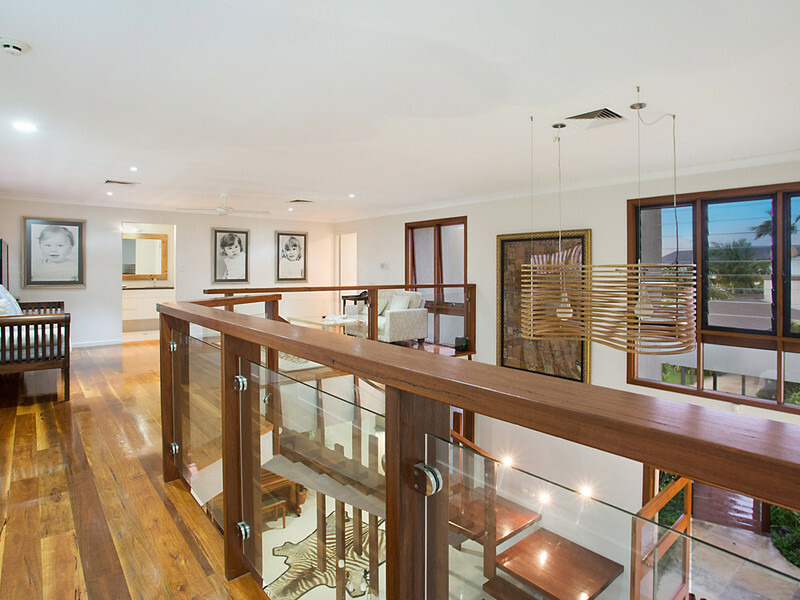 This Sorrento masterpiece has recently undergone a striking renovation with the highest quality design, finishes, fixtures and fittings. 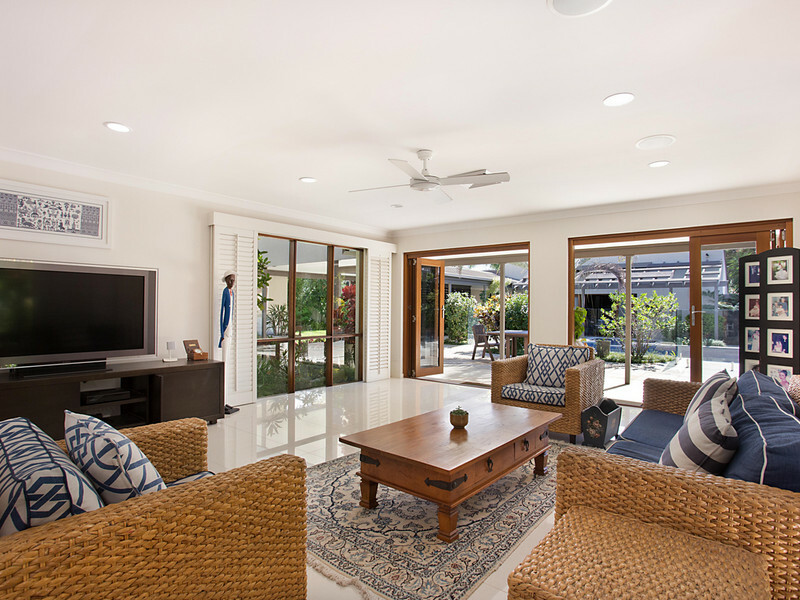 This Sorrento masterpiece has recently undergone a striking renovation with the highest quality design, finishes, fixtures and fittings. 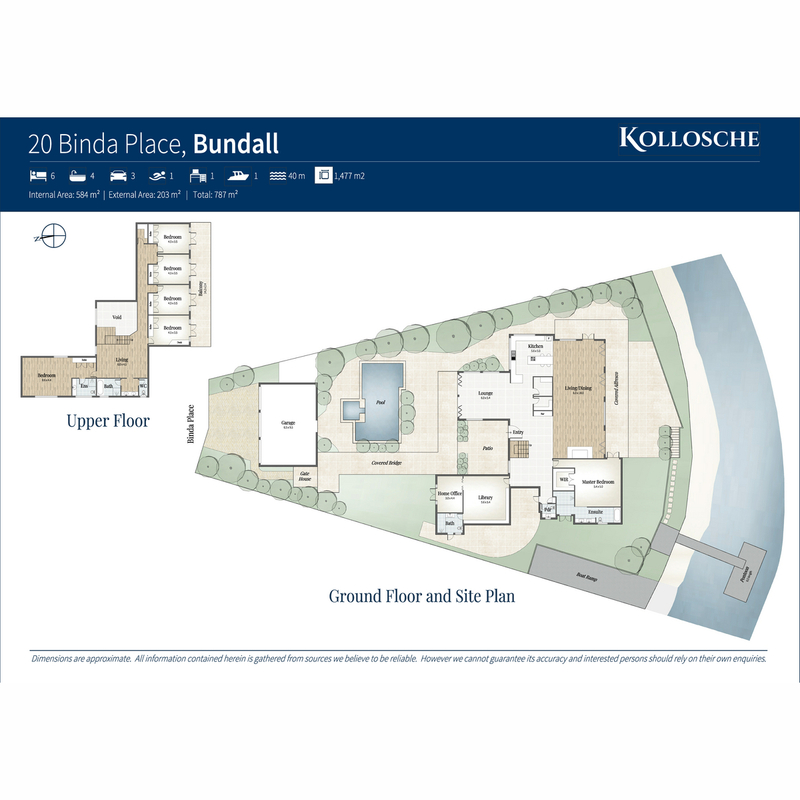 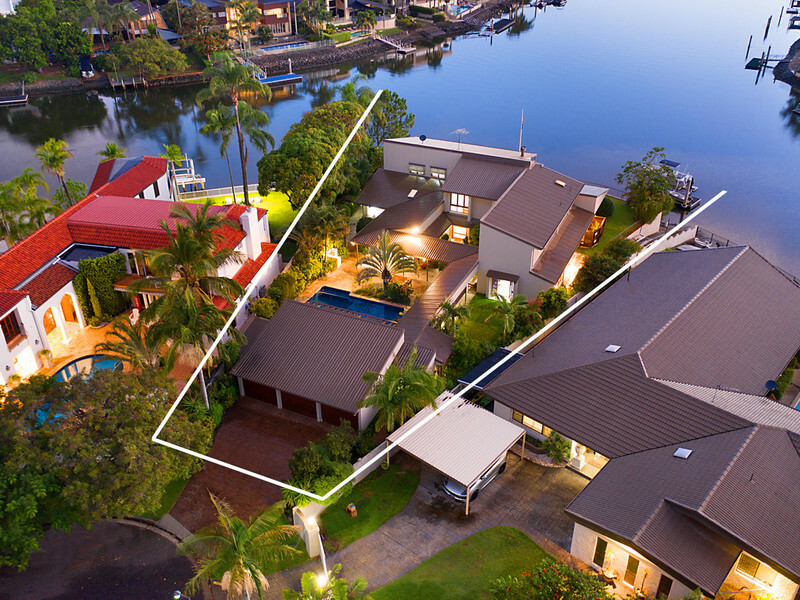 Located on a massive 1,477 square metre block in one of the most prestigious residential enclaves. 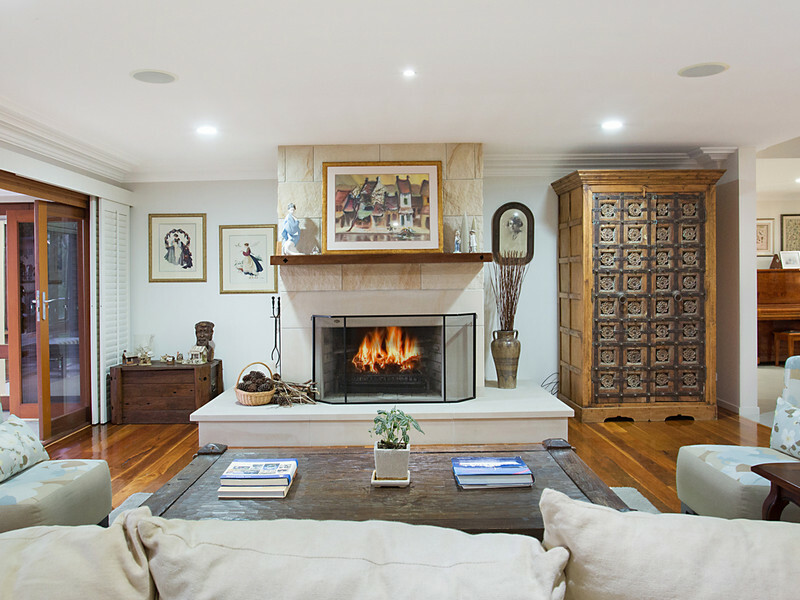 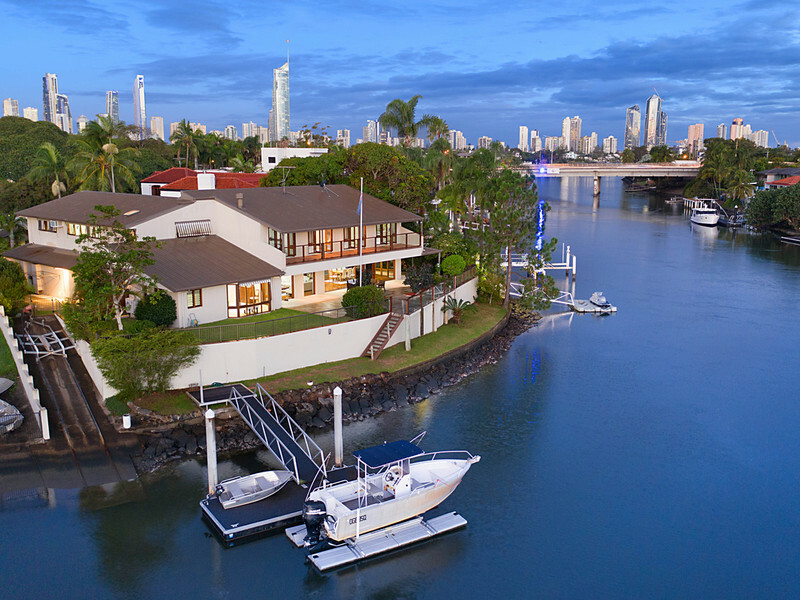 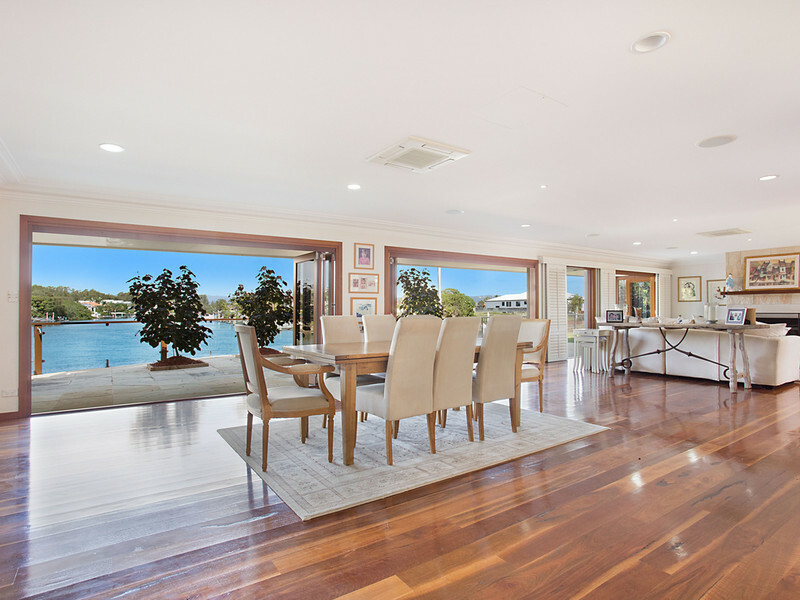 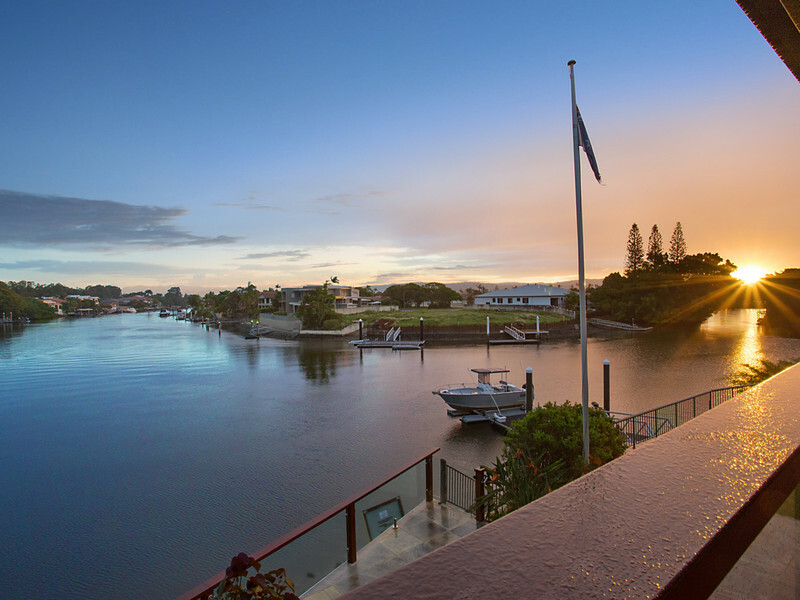 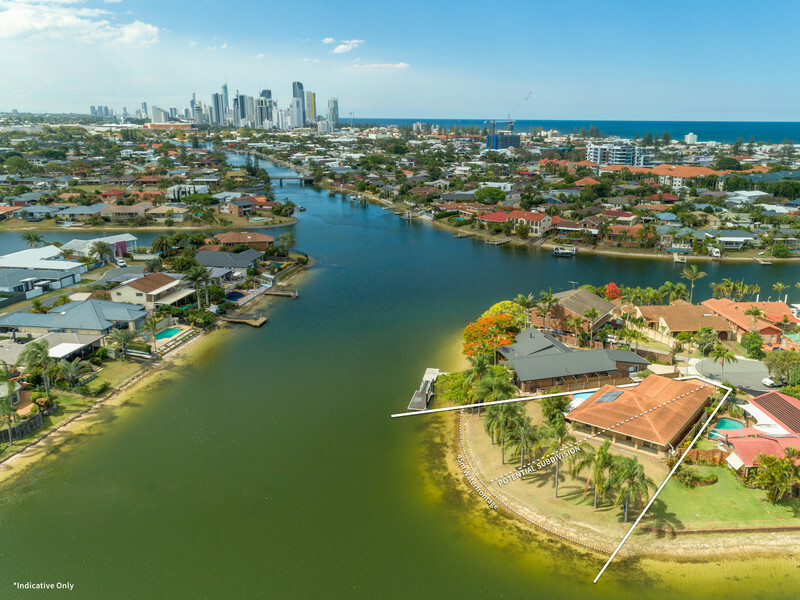 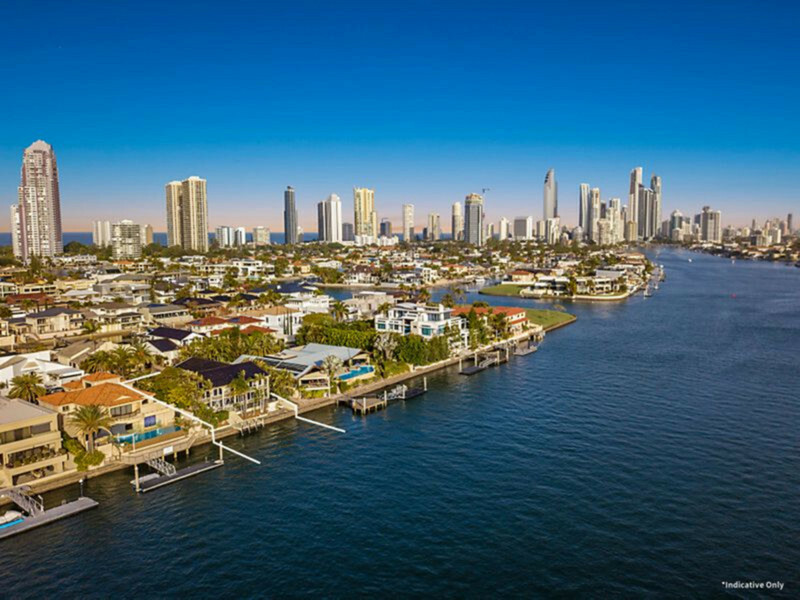 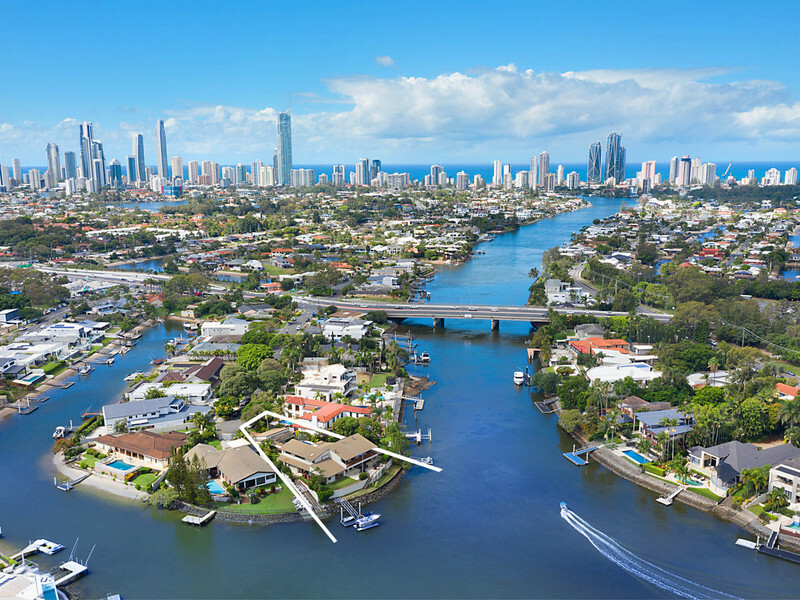 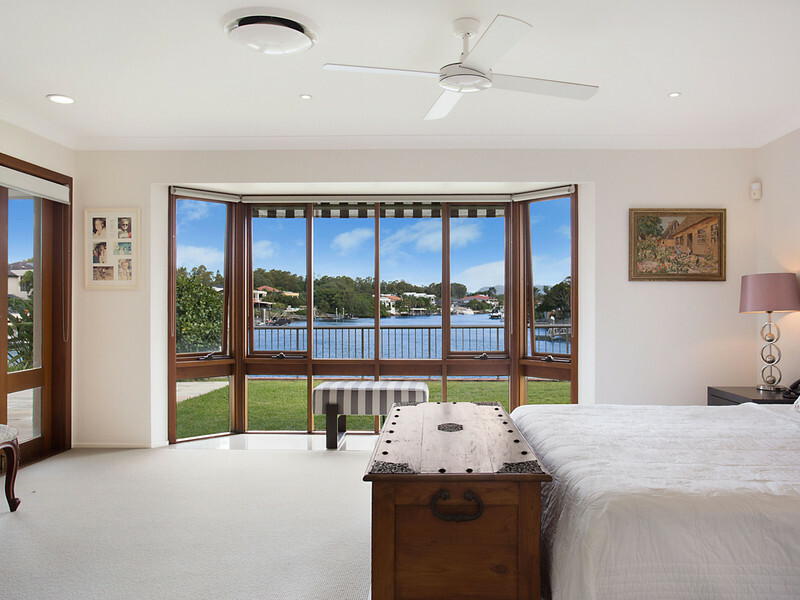 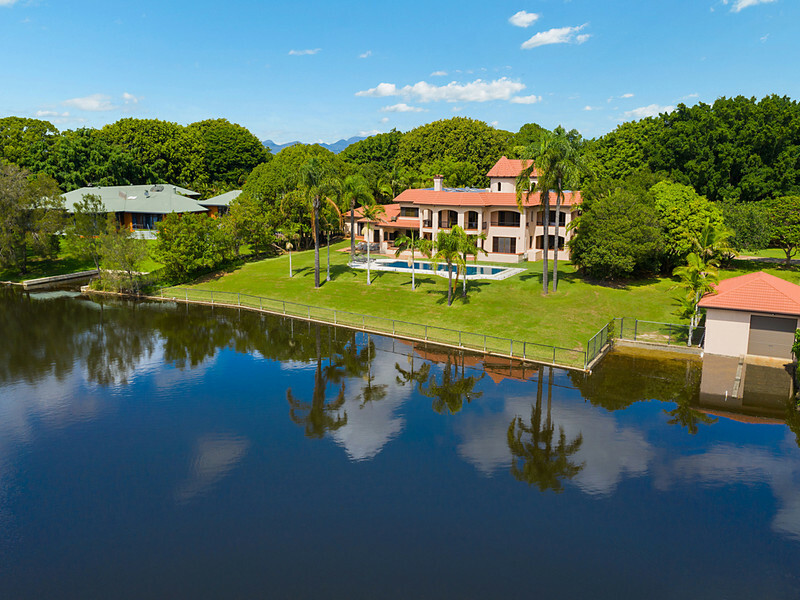 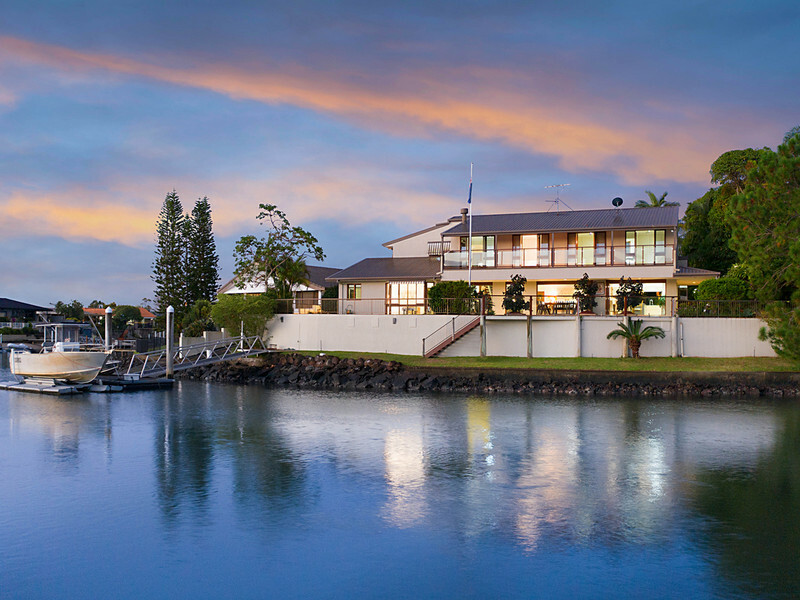 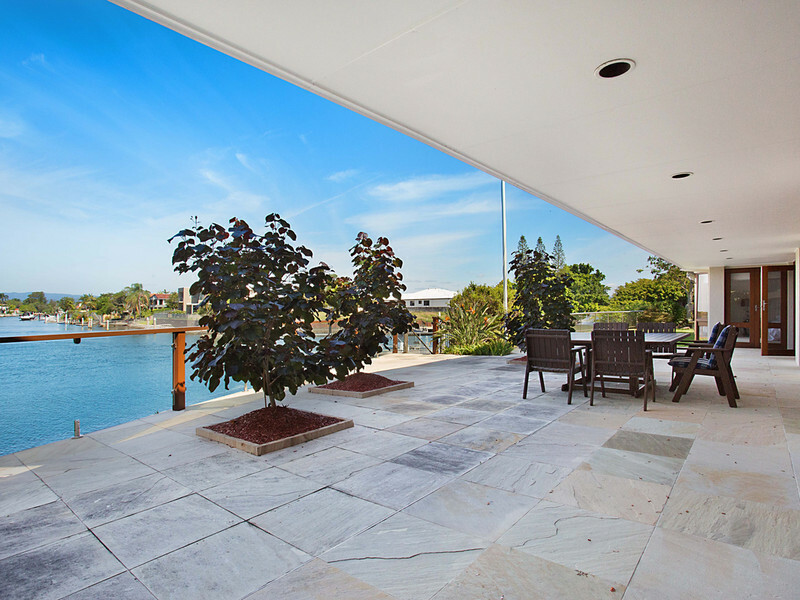 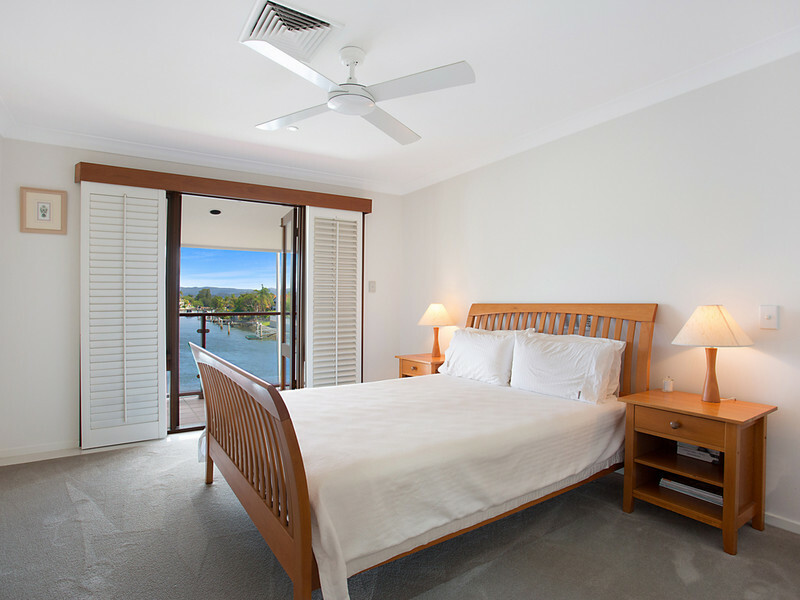 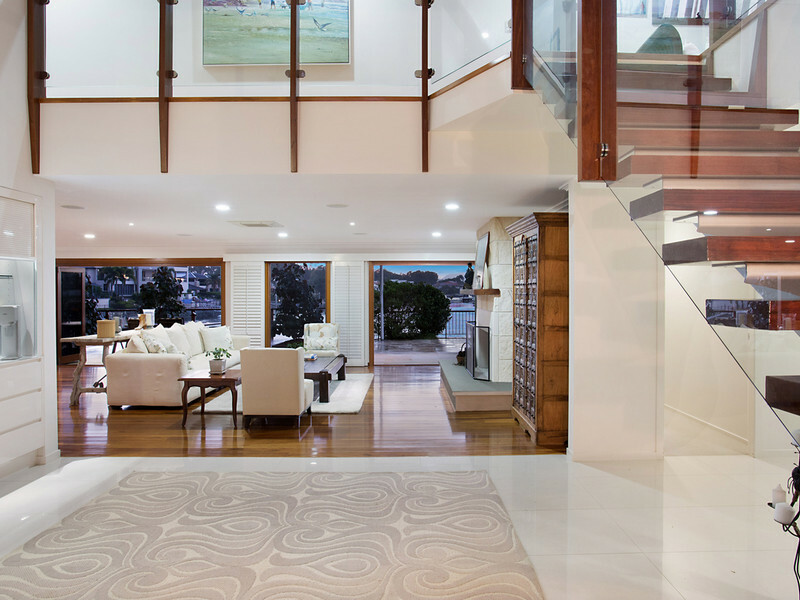 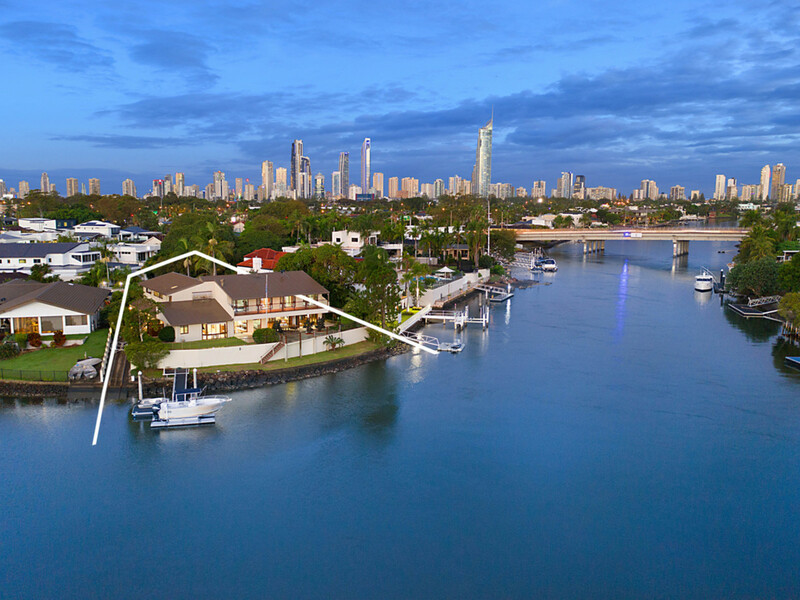 This property is immaculately presented and has 40 metres of spectacular Main River frontage. 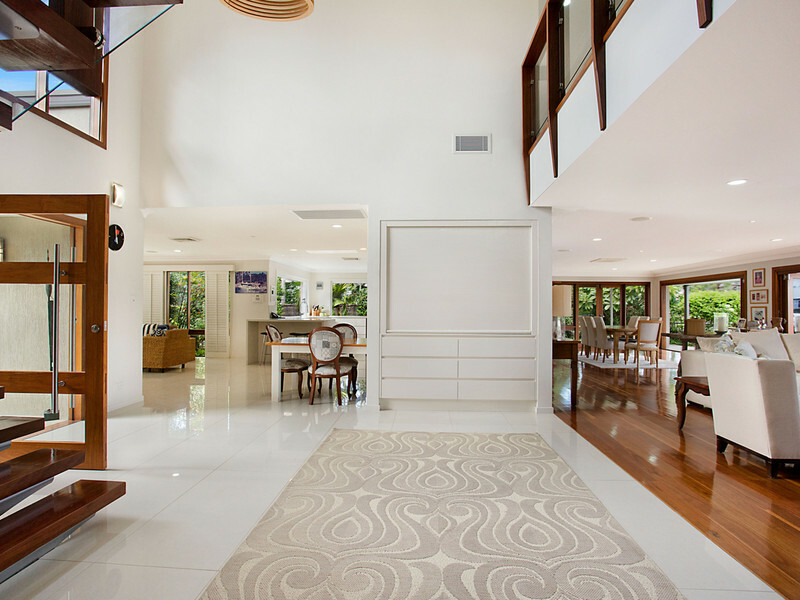 Sophistication and class come to mind as you explore this dazzling home. 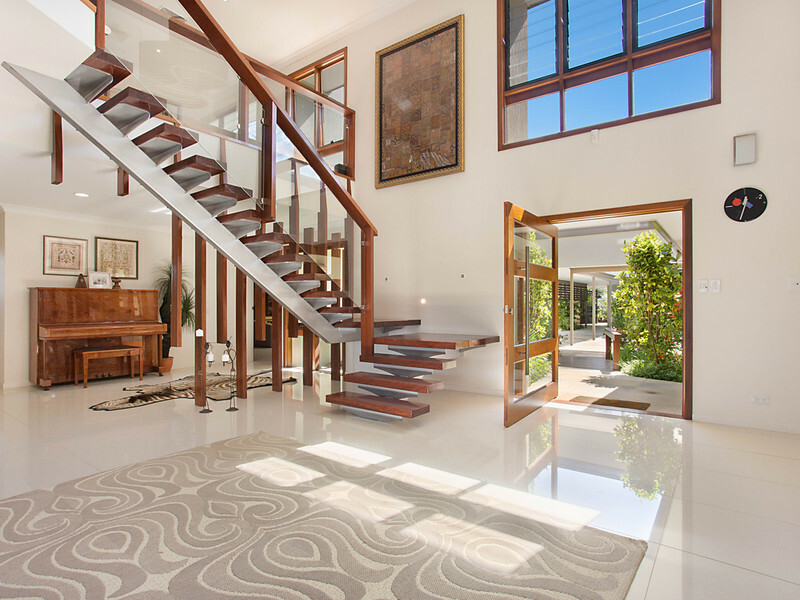 Plenty of room for the whole family as it showcases 6 large bedrooms, 4 bathrooms, open living areas, extensive kitchen, billiard room and media rooms. 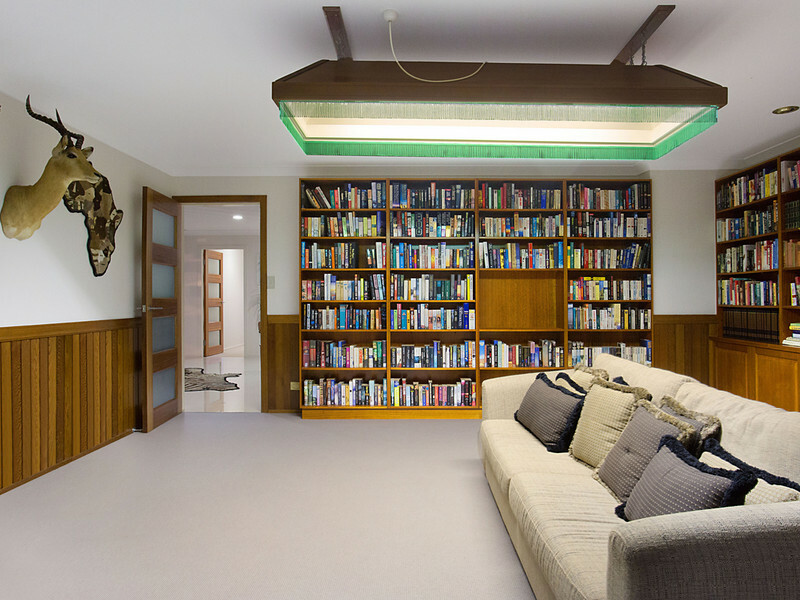 This home also features an office complete with its own entrance, perfect for those wanting to work from home. 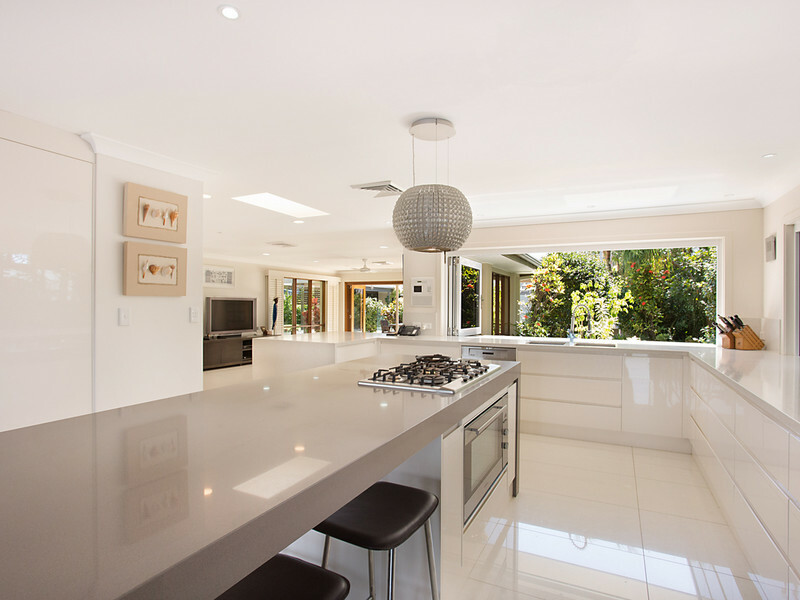 The gourmet kitchen is an entertainers delight. 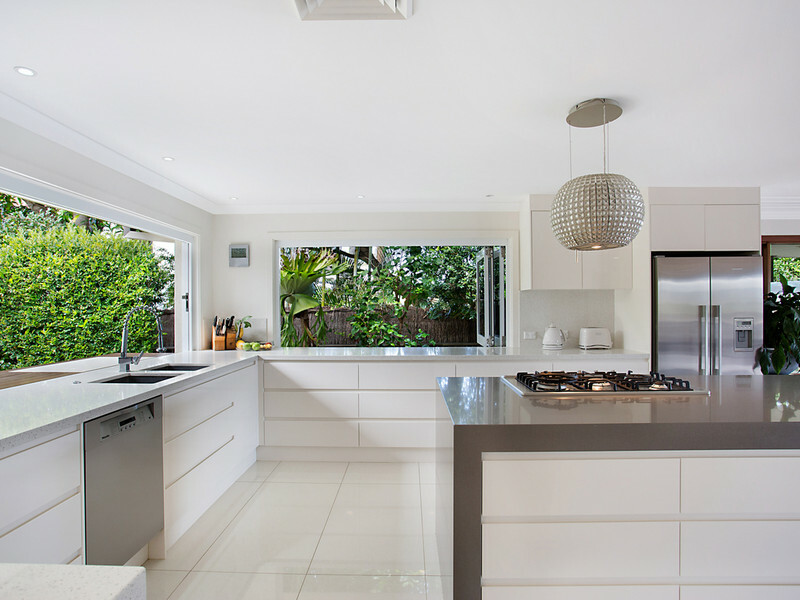 5 burner gas stove, over sized oven, walk in pantry and cold room. 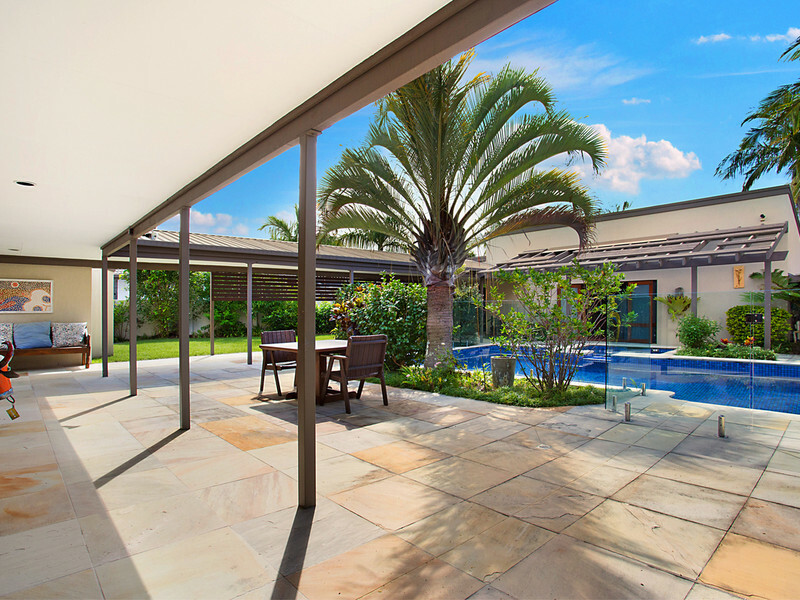 With ample stone top benches sprawling around and bi-fold windows which open out to one of the most enviable alfresco areas you will see. 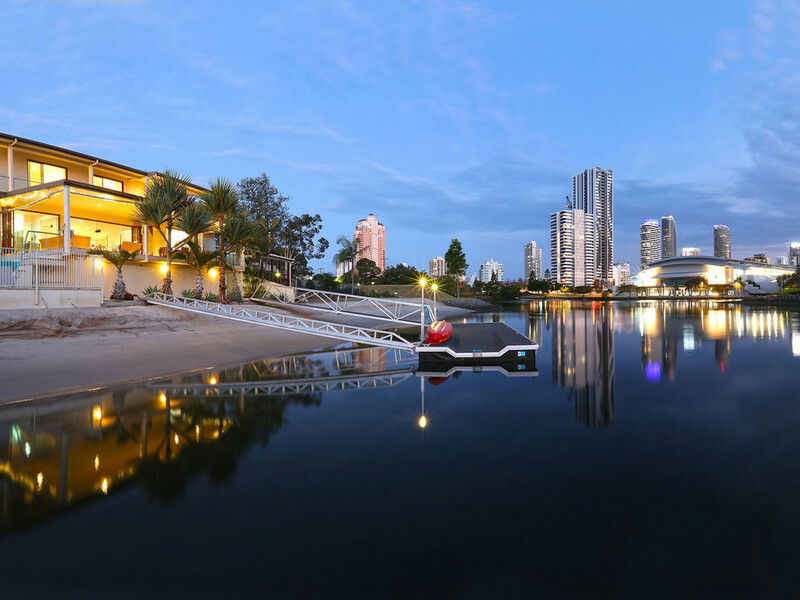 At night time soak up the spectacular skyline views. 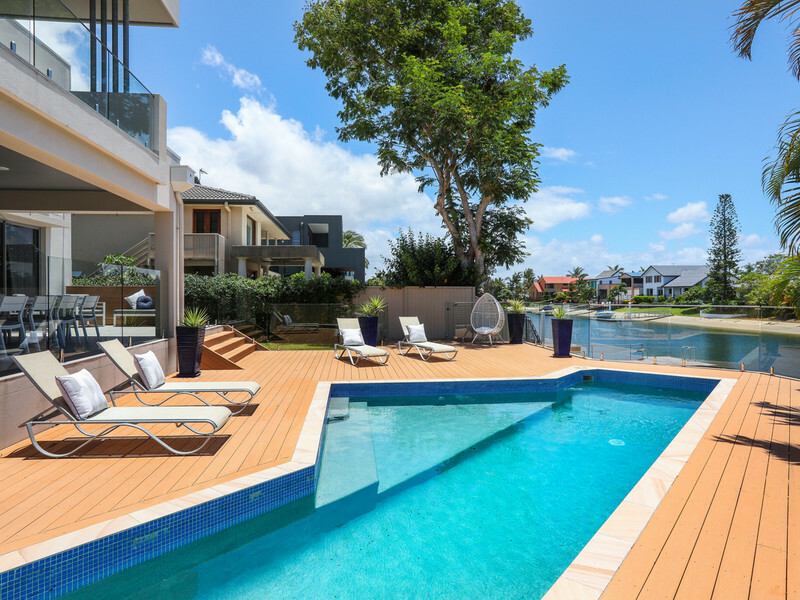 Enjoy effortless year-round entertaining out on your private wrap around paved riverside patio which expands to the tiled pool and spa area encased by glass fencing creating your oasis. 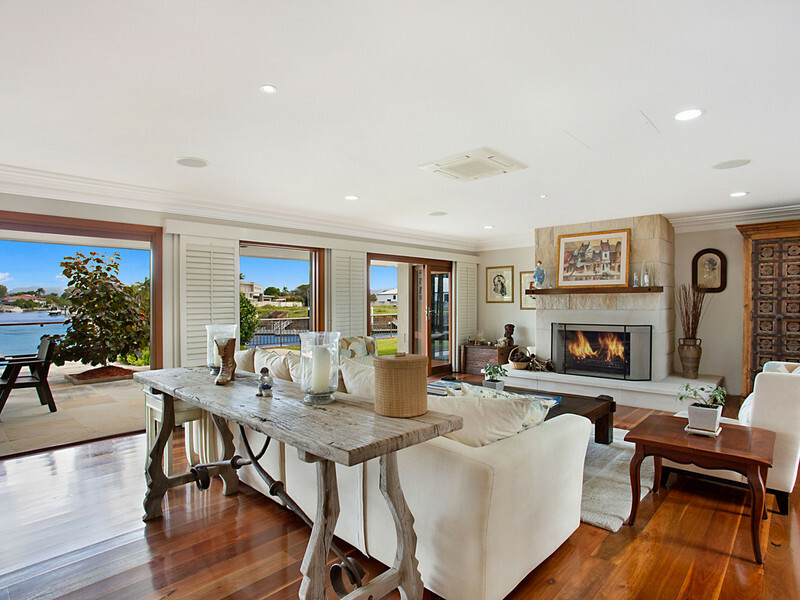 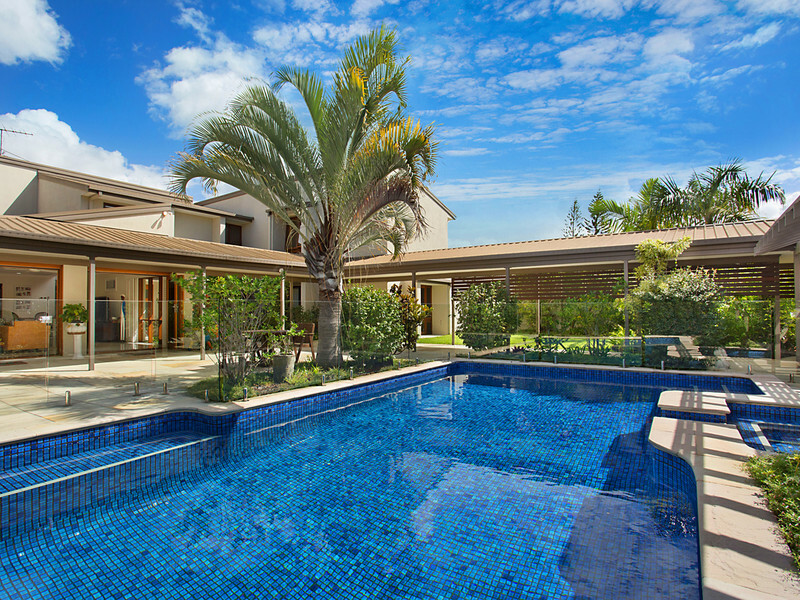 Sprawl out into the poolside family room or through the huge Cedar bi-fold doors into the timber floored living area.